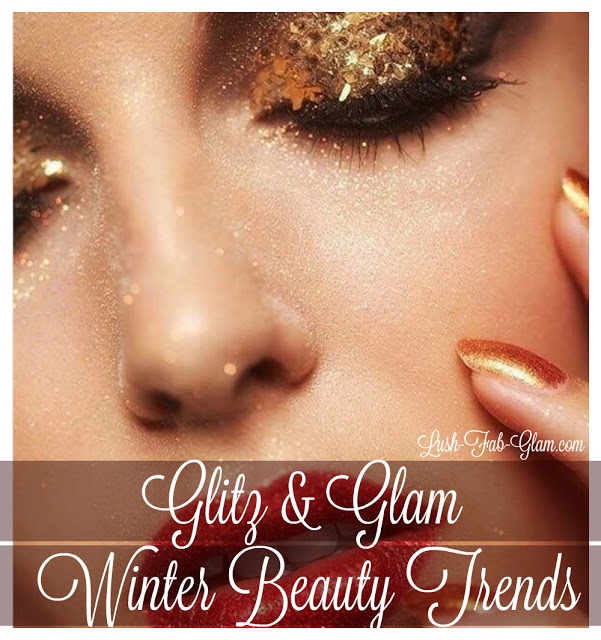 Glitz & Glam Winter Beauty Trends. 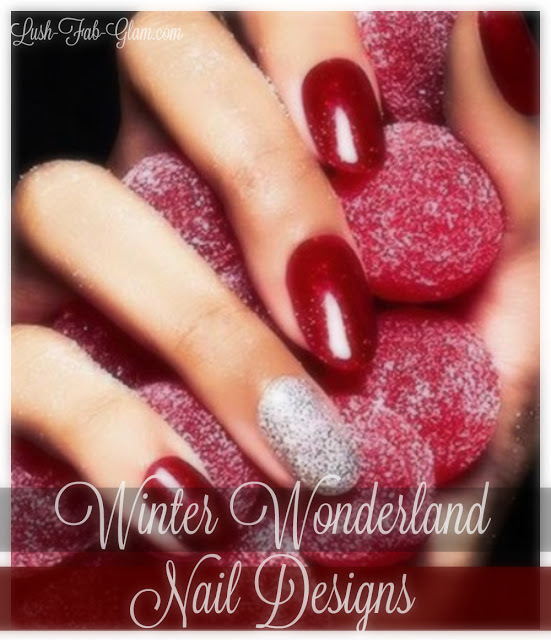 Style Me Pretty: Winter Wonderland Nail Designs. *Disclosure: Lush Fab Glam articles may contain links from affiliates and we may be compensated if you choose to make a purchase.